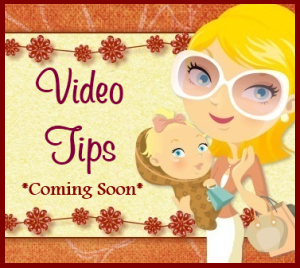 Mom For A Deal: Target~ SoBe Life Water 50¢ Each Starting 7/15 -No Coupons Needed! 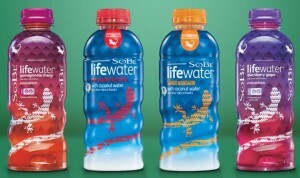 Target~ SoBe Life Water 50¢ Each Starting 7/15 -No Coupons Needed! Final Price= 50¢ ea. (wyb 10) after Target Gift Card!